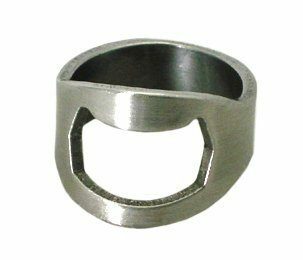 Head over to Amazon and get this Bottle Opener Ring for only $0.75 (reg. $1.49)! And, shipping is FREE! I can see a lot of guys using this, or it would be great for a bartender, too!